Stereotyping, only focusing on death and scandals 'gets doors slammed in our face,' says CBC host Duncan McCue. 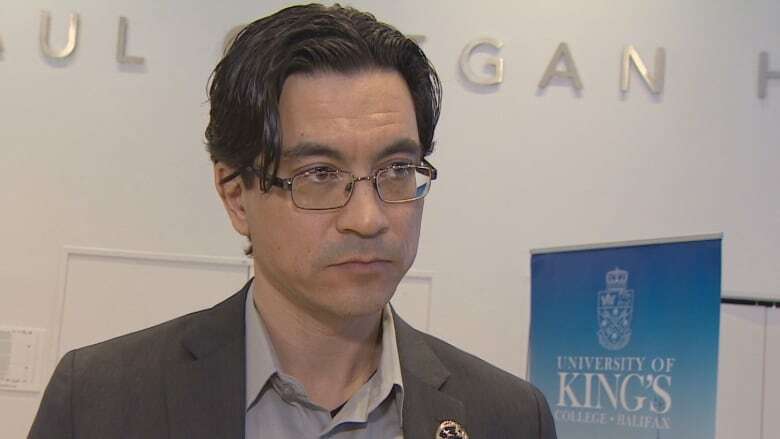 Duncan McCue, host of CBC Radio's Cross Country Checkup, says journalists need to go beyond focussing on negative issues and stereotypes when reporting on Indigenous communities. 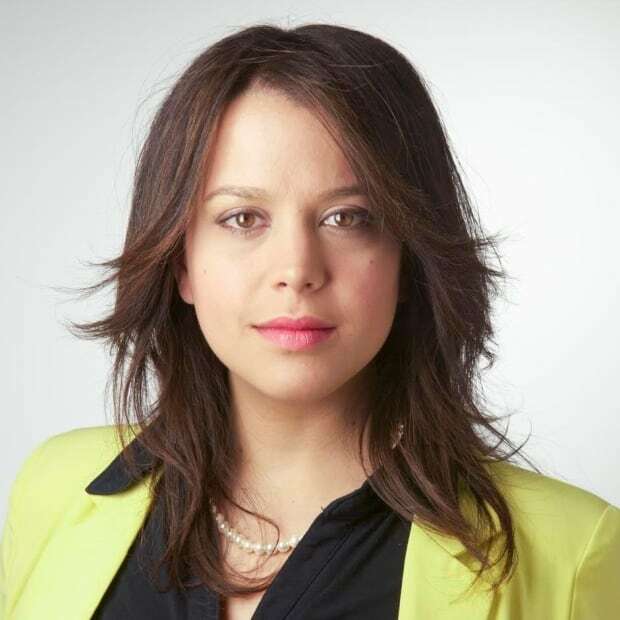 "There are lots of media outlets that are sincere in trying to do a better job of reporting on Indigenous communities, but they're stuck," said McCue, who teaches journalism at the University of British Columbia's graduate school of journalism. ​"They're stuck in kind of focusing on death, focusing on problems and scandals." McCue was in Halifax Saturday to speak to journalism students and the public about what to keep in mind when reporting on Indigenous communities. The event was part of the University of King's College's annual Joseph Howe Symposium. This year's theme was reconciliation and the media. McCue points to photos "perpetuating stereotypes and tropes of feathered and beaded Indians" as problematic. It's no wonder, McCue said, that when reporters enter a First Nations community and begin to ask "really tough questions about awful things" that "we get doors slammed in our face." "Indigenous audiences are beginning to hold mainstream media to account when it comes to news and I think that's a good thing," he said. The key to better reporting, he said, is to start building better relationships with First Nations communities. That begins with newsrooms to "start expanding their notion of what news is" and accepting pitches that might not have made the newscast before, McCue said. In his opinion, a good example of the media getting it right was the coverage of the Boys with Braids campaign. CBC Indigenous made a video of Indigenous men and boys explaining why some choose to keep their hair long and braided. "That ... video had over a million shares, it went viral and that was a suggestion to us that Indigenous audiences want to hear those kinds of stories that are important to them," he said. McCue said it also proved that non Indigenous audiences are interested in "learning about their neighbours and want to learn more about Indigenous people in this country." McCue says CBC's Missing and Murdered Indigenous women database is another example of the media is getting it right. "Only the mainstream media has the resources to pull off that kind of in-depth, intense journalism, interviewing over a hundred family members," he said. "That's the kind of journalism that needs to happen and it can only happen if we build relationships and long-term relations with First Nation communities so that we can come in and ask the tough questions and not just show up ... stick a mic in their face and say 'more tears please.'"